Grief is a long process to endure when you lose someone you love, lose a job, or lose a part of your identity. The pain of loss and other emotions that come along with loss can be challenging to cope with. It is necessary to enlist the help of professionals during your grief recovery process, or at least know that you do not have to go through the grief journey alone. As time pass, with the right mindset and some hard work, your feelings of loss may slowly become more manageable. However, how do you deal with anniversaries, special holidays, or triggers that can remind you of your loss? Today, we want to explore the strategies that our experienced Houston counselors have utilized with our clients when it comes to overcoming grief triggers long-term. Our Grief Recovery Program has allowed many individuals to move forward and thrive again despite their feelings of grief and loss. 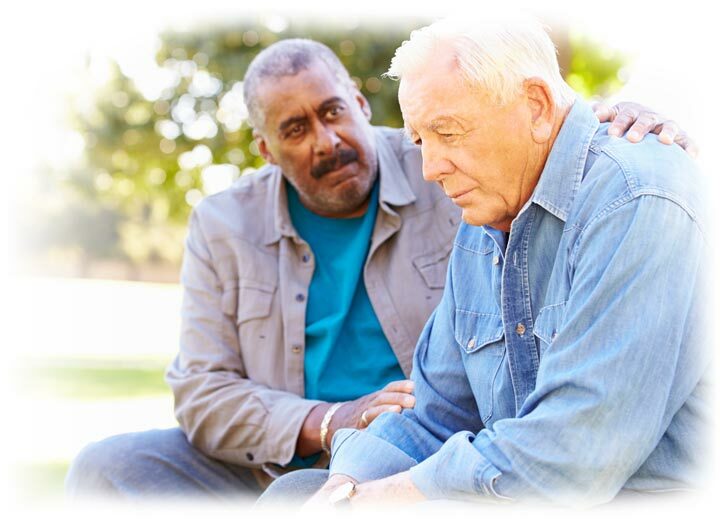 In these sessions, personalized strategies can help someone getting through a loss to face their loss in a healthy and dignified manner. Before we begin, it is essential to building awareness of the emotions that are related to grief triggers. Triggers that remind you of your loss can happen anywhere and at any time. While some may be very obvious and predictable, others can hit you like a wave and knock you down. Regardless your level of anticipation, however, grief triggers will usually leave you drained with sadness. If prolonged and untreated, grief triggers can handicap you from the necessary things you do every day, leading you to major depression and anxieties. Here are our top 6 strategies to ensure that we get through triggers of grief during our grief recovery journey. There is no written manual or predictable patterns on the types of grief triggers you may experience after the loss of a loved one in your grief recovery process. Depending on your personal history and experiences, triggers of pain can come from anything from special dates, songs, places, and even specific smells. Triggers are unexpected, and the intense emotional reaction you may have because of them can be terrifying and nauseating. The surprise element to triggers can may it challenging, but it is essential that you note down these times of distress. 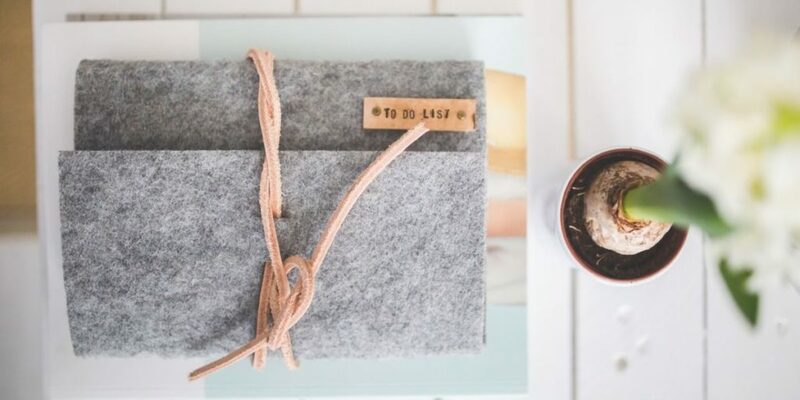 It may be worth the extra preparation to carry a notebook when you are out and about so that you can note down specific grief triggers that cause you to feel overwhelmed. Self-reflection through journaling has been found to be very therapeutic for the grief recovery process as asserted by Dr. James Pennebaker for Psychology Today. You can also better learn about those triggers to find a solution so that you can gain some control over them as you progress through your grief recovery in the future. After you have familiarized yourself with specific grief triggers and know what to expect when a potential place, date, or inanimate object may flood you with emotions, it is important to be well-prepared for those items that can remind you of the pain of your loss. In your grief recovery journey, there will be many times where you will be faced with triggers that will remind you of your loss, causing you to mourn all over again. It is in these times that it’s crucial to plan a distraction, whether to be around loved ones or planning a trip with friends so that you don’t feel the crash of loneliness as you are reminded of your loss. If you are a private griever, it is essential that you are intentional and aware of your internal dialogue. The way you speak to yourself when you are alone during your grief recovery process can have a considerable effect on whether grief triggers can take control of your perspective of loss. Unfortunately, your thoughts and the way you talk to yourself is usually at its lowest points when you are grieving. Negative self-talk is a very destructive grief trigger because it involves internalizing guilt and shame from questions like, “what if I did…” or “what if I didn’t…” When you wonder what could have happened, you are unnecessarily punishing yourself for something that is probably out of your control. Instead, it is vital to learn to establish positive self-talk that includes gratitude, hopefulness, and acceptance, especially during bouts of triggers during your grief recovery process. For those unexpected grief triggers, you can also be prepared for them as well if you know what to expect when the feeling of loss returns. The course of reliving grief can be daunting, but if you understand where it stems from and is primed for the flood of emotions you’ll experience, there’s a better chance of managing grief triggers. Grief triggers can elicit anger, anxiety, crying, guilt, lack of motivation, and loneliness; by knowing and being aware of these feelings, you are already on your way to progressing out of your grief. The next step is to accept the fact that anything can trigger your feelings of loss. And, instead of letting the intensity of the reminder blindside you, be mentally ready so that when the grief triggers flood in, you can wash it out with positive thinking or any other grief recovery strategies you have created with our grief and loss counselors. Other coping strategies, when faced with grief triggers, can also include having a healthy network to lean on when negative emotions become overwhelming. Find people in your life where you feel safe and are encouraged to talk to about your loss. Many clients at the Grief Recovery Center have found bereavement support groups to be very helpful when they are working through the stresses of grief triggers. In your grief recovery process, you may often want to avoid grief triggers and the negative emotions. But, to deny your feelings is to allow it to build your anxieties around it. Allow yourself to face your sense of loss and the feelings that follow. It is okay to feel depressed as you grow through your grief recovery journey. There are no time frames you need to finish your grieving process. But, if grief triggers begin to impact your daily functions, it may be best to seek professional help through your grief to re-establish balance and direction in your life. Your grief recovery is journey is a process that is continually changing and going through its ups and downs. It does not stay put once you have “worked” through it, it is a phase in your life that you will embrace. But the good news is that you are not alone in this journey, you can contact us at the Grief Recovery Center for more info today.